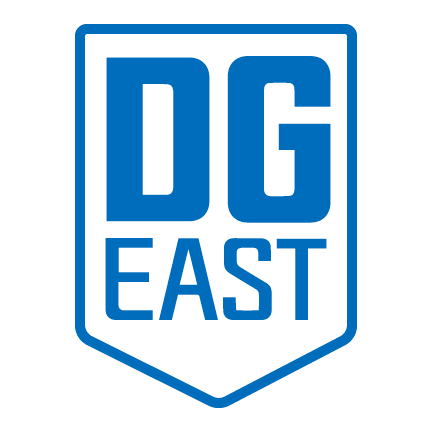 With over 40 years experience of the vehicle industry D G East are specialists in providing competitive vehicle leasing and finance options for business, individuals and fleets. We can supply any make of car or commercial financed by all the major funders in the UK market. Each customer is treated as an individual whether they require one vehicle of a fleet of many. If required we can provide vehicle management services to take the stress out of running vehicles. We also provide a wide range of funding options - Contract Hire, Contract Purchase, Lease Purchase, Finance Lease & Hire Purchase for Business users. Private users are able to choose from the following options - Personal Contract Hire, Personal Contract Purchase & Hire Purchase. We are able to obtain discounts of up to 40% from our supply partners which are passed on to you the customer in the form of lower rentals. If a used vehicle is on your list we are able to obtain that also from our extensive network of contacts within the industry. We are not aligned to any manufacturer, therefore you can be reassured of impartial unbiased advice on make, model or funding method. D G East creating customer delight for over 40 years.